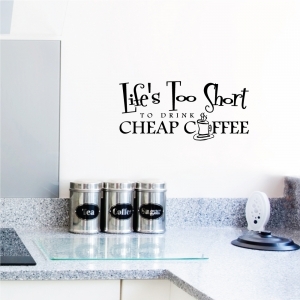 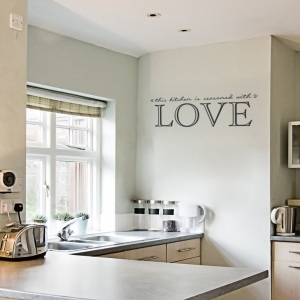 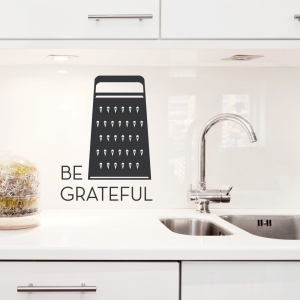 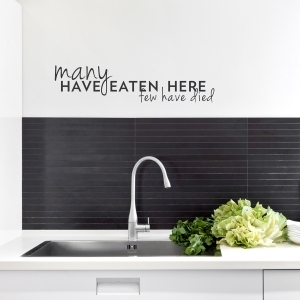 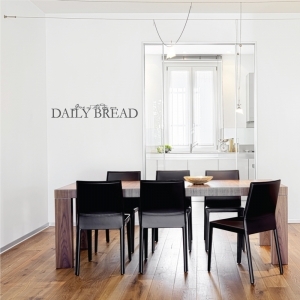 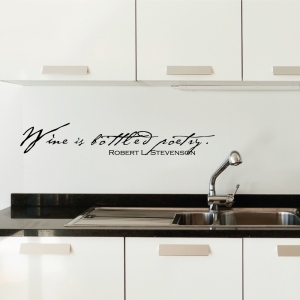 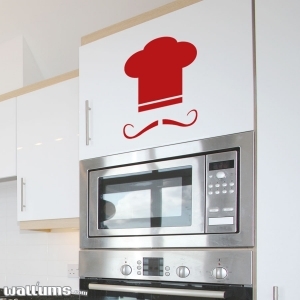 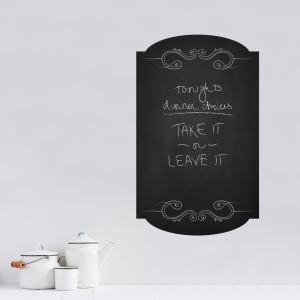 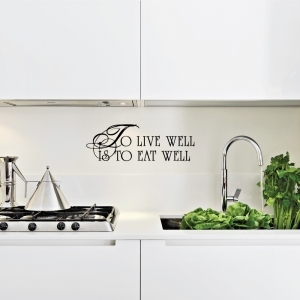 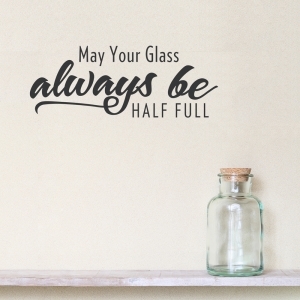 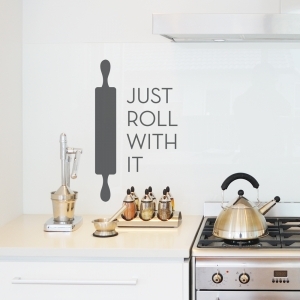 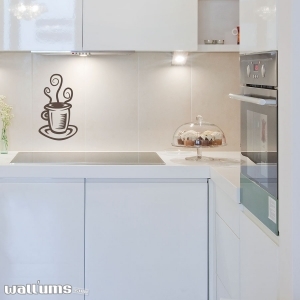 "Give us this day our daily bread" wall quote decal. 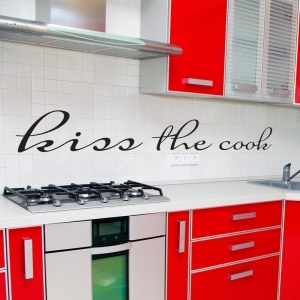 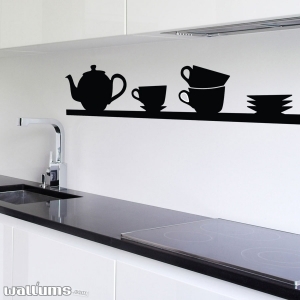 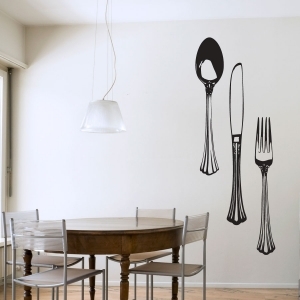 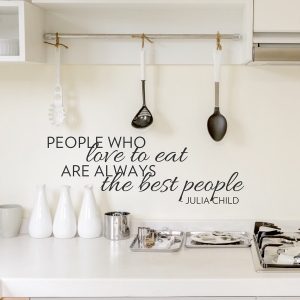 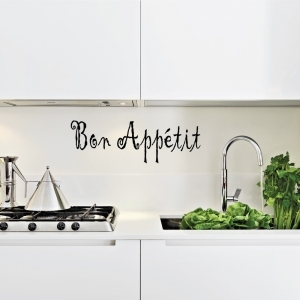 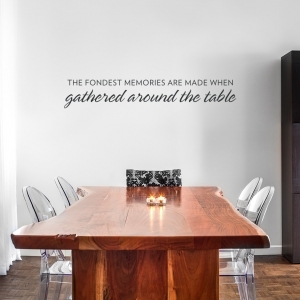 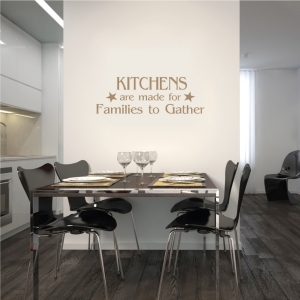 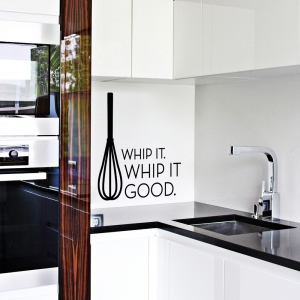 Dining Cutlery Wall Art Decal Set. 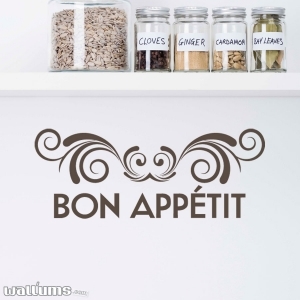 Includes 1 knife, 1 fork, and one spoon for a fancy set of silverware to add to your kitchen or dining room.